and the Kawasaki Ninja. These model will also involve a heavy usage of aluminum and rubber components. Features like twin disc brakes and wide tubeless tyres will not be available. “There are some superbikes in our international line-up of motorcycles that can be fine-tuned for India,” said Naresh Rattan, divisional head (sales and marketing), Honda Motorcycle & Scooter India. 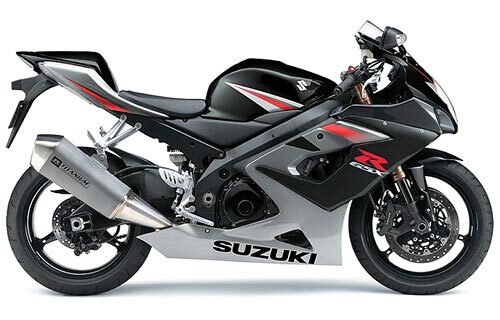 Suzuki Motorcycle India is also contemplating to launch the GSX R series during this year end with an Engince Capacity of around 250cc. This model could cost anywhere around Rs 1 lakh. “We will launch two bikes before the end of the calendar year, of which one will be a mass-market premium model and the other a superbike,” said Atul Gupta, vice-president (sales and marketing), SMIPL. 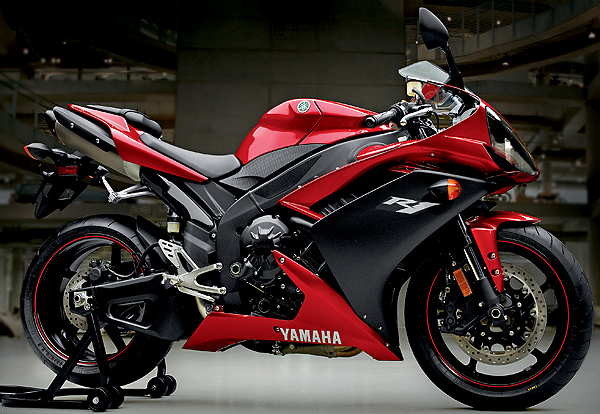 “The premium model will be a model which will be inspired by the GSX R range of superbikes,” he added. => Do you also want a homepage for free? Then click here! <= Webmasters, make money displaying Oxado contextual ads!